The US Federal Reserve has been breached more than 50 times in cyber attacks from 2011 to 2015, according to data obtained by Reuters. Several of these breaches were described as espionage, the agency reports. Reuters obtained the data under a Freedom of Information Act request. It was heavily edited by the Fed to keep parts of the documents secret. The Fed neither disclosed who the hackers were, nor provided information on whether the attacks were successful and the criminals got access to information or money. 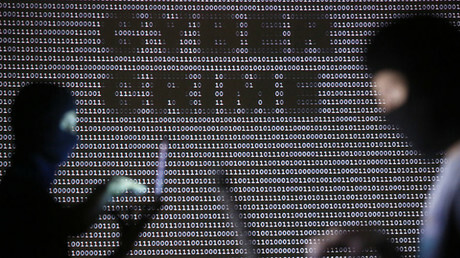 "Hacking is a major threat to the stability of the financial system. This data shows why," said cyber-security expert James Lewis, who viewed the documents for Reuters. The papers Reuters obtained most likely detail only a fraction of the number of cyber attacks on the Fed. The agency got access only to documents from the Washington-based Board of Governors, a federal agency that is subject to public records laws. The Board of Governors’ 12 branches are privately-owned, and are not subject to the Freedom of Information Act. In a comment to CNN, which also obtained a redacted version of the documents, a Fed spokesperson said the documents provided do not give Reuters sufficient information to classify these attacks as a “breach”. 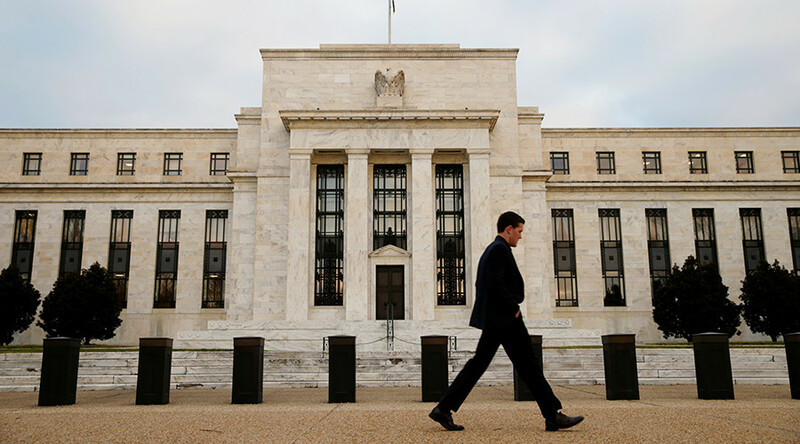 "As with other government agencies, the Federal Reserve is a target for cyber-attacks. However, our security program and processes for detecting and countering attacks are robust and our critical operations have never been affected," the statement said. In February, cyber thieves stole $81 million belonging to the central bank of Bangladesh from its account with the US Federal Reserve. The hackers used stolen credentials from Bangladesh Bank computers to log into the SWIFT system, according to research by British defense contractor BAE Systems.